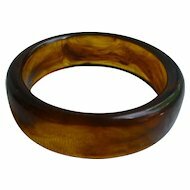 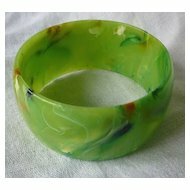 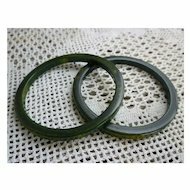 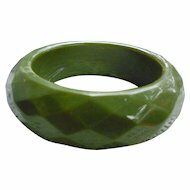 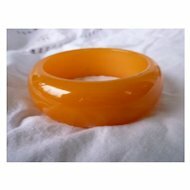 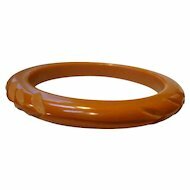 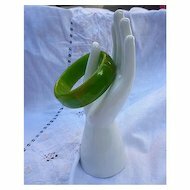 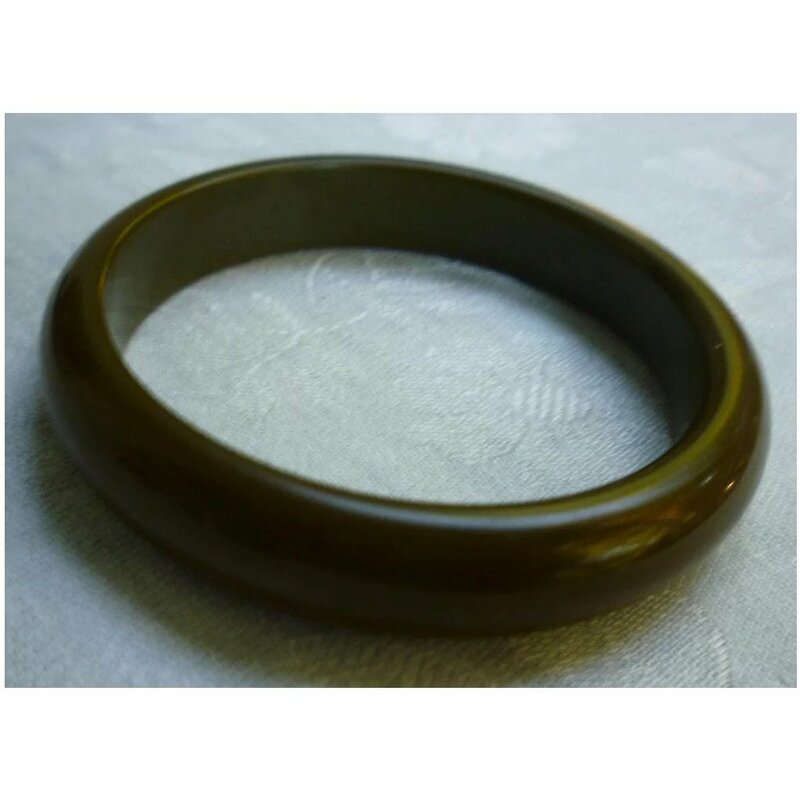 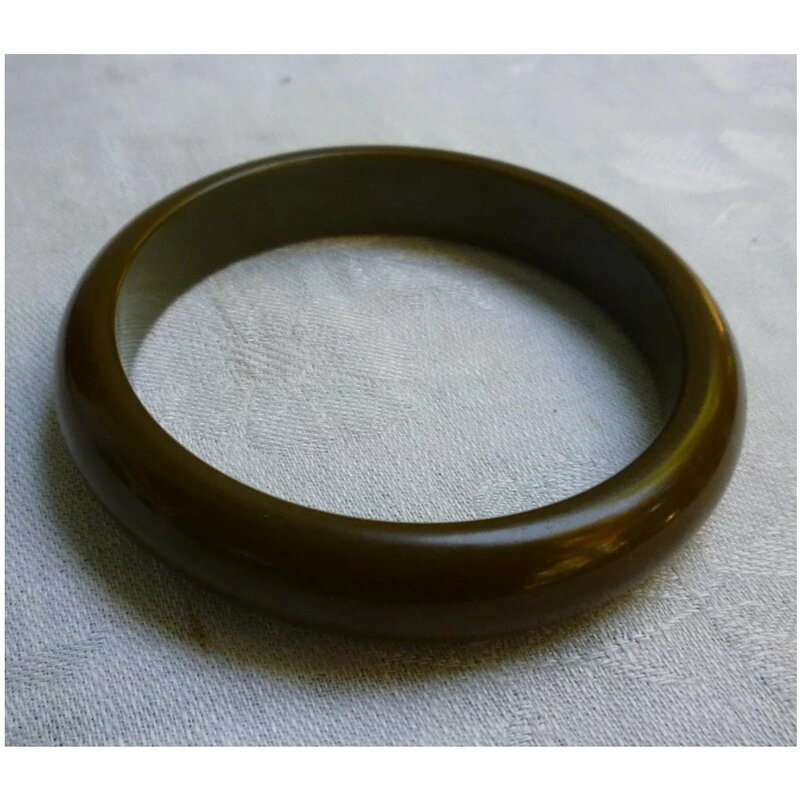 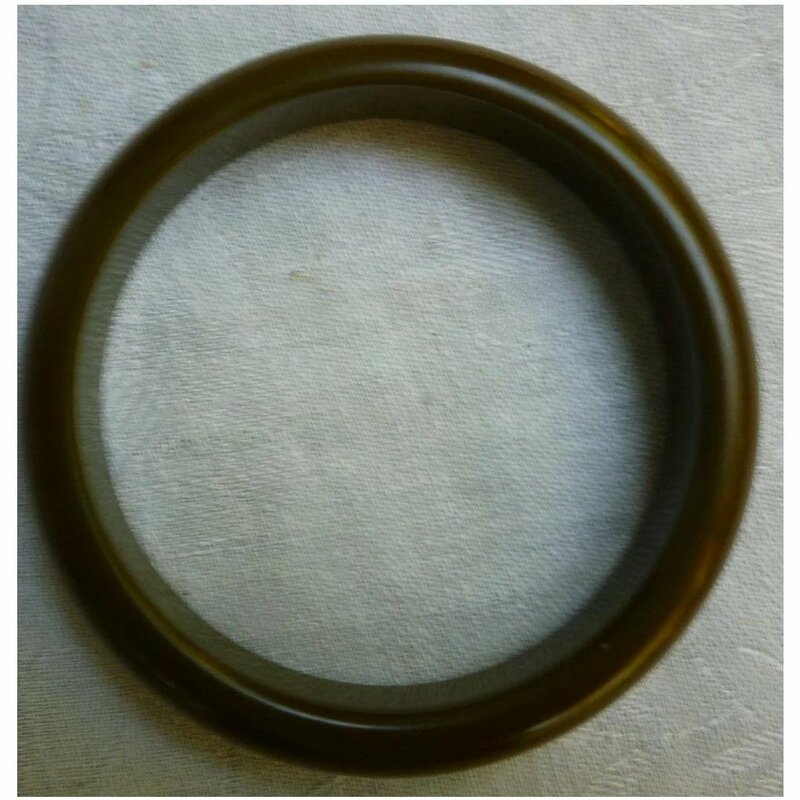 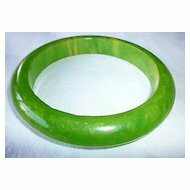 This classically stylish bakelite bangle bracelet has a warm olive green color and a nice rounded form. 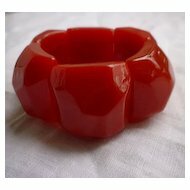 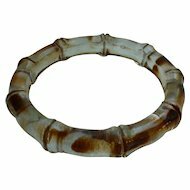 The bracelet is 1 1/4” tall, Inside diameter is the standard 2 5/8" and exterior is 3 1/2 ". 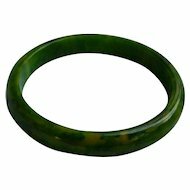 Tests positive for bakelite with simichrome. 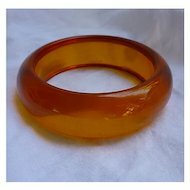 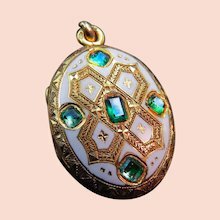 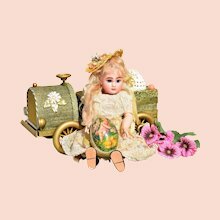 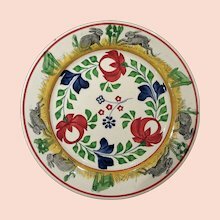 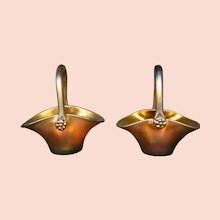 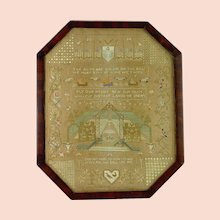 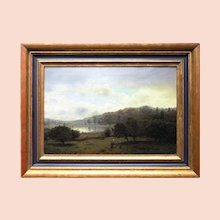 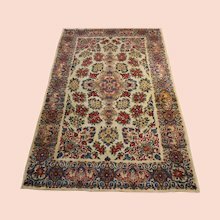 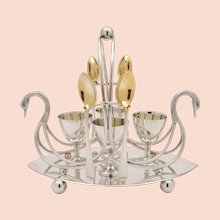 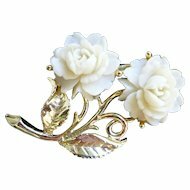 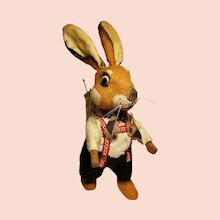 Excellent vintage condition, no chips or cracks, no surface wear. 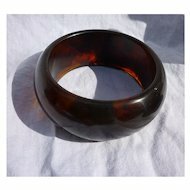 The bracelet is shiny and reflected light in my photos. 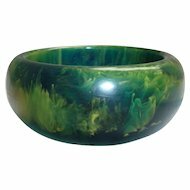 Color is even. 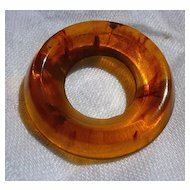 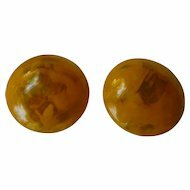 I’m a longtime bakelite collector myself, and this would make a beautiful addition to your collection. 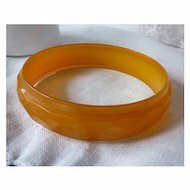 Lovely color for Fall and great to stack with your other bangles.